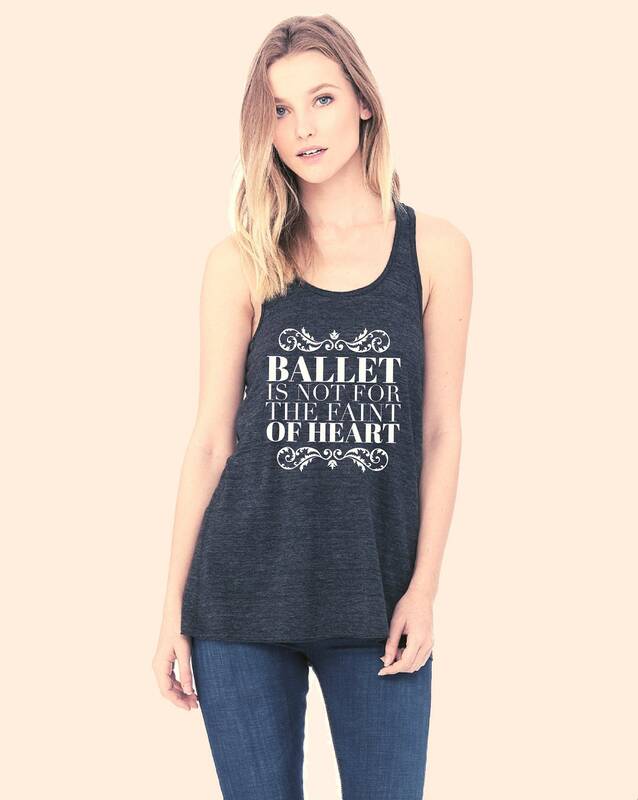 Comfy dance racerback tank. 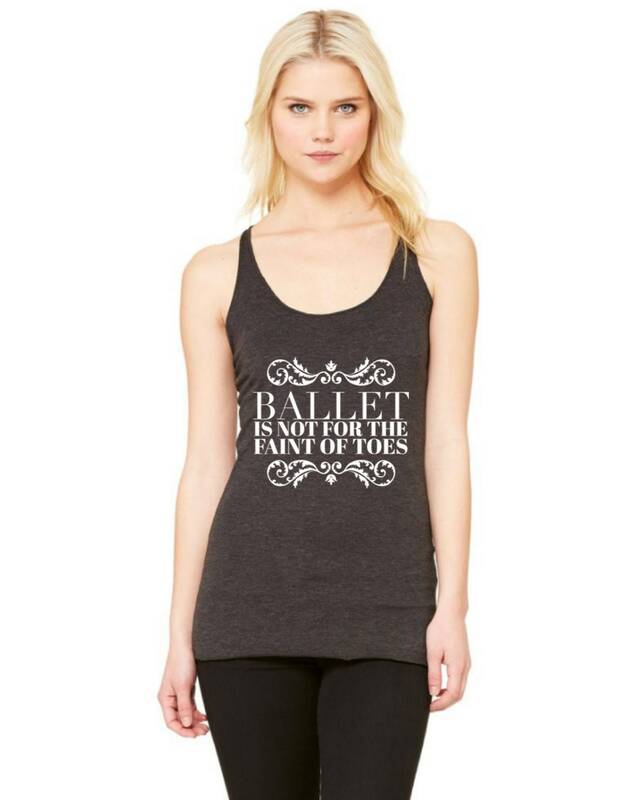 Makes a fabulous layer for ballet class or the gym. Super soft and comfortable top for Summer outings. 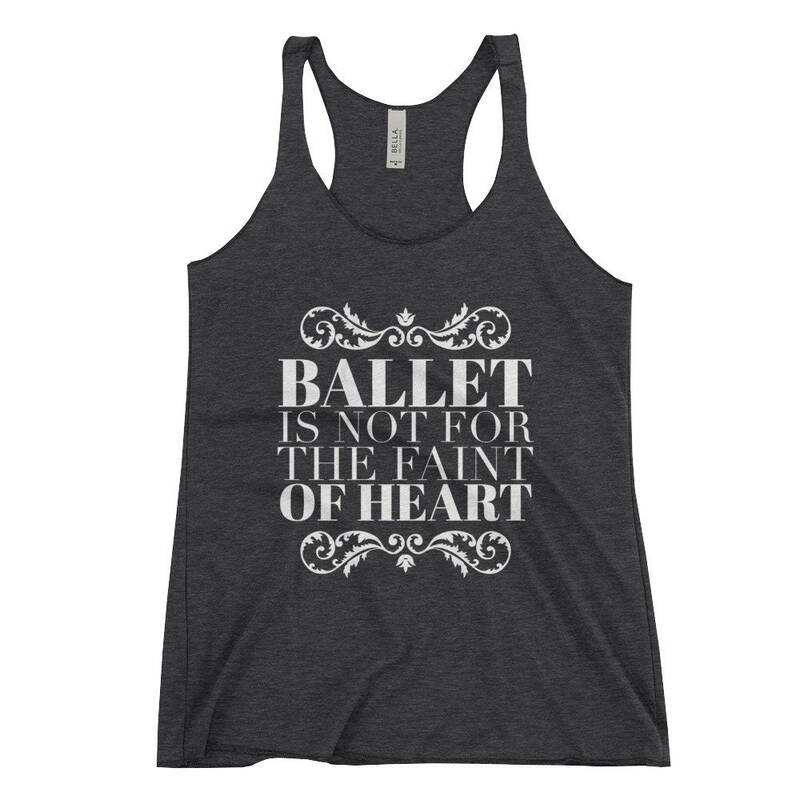 Great gift for the ballerina in your life that understands the hard work that goes into this athletic artform. 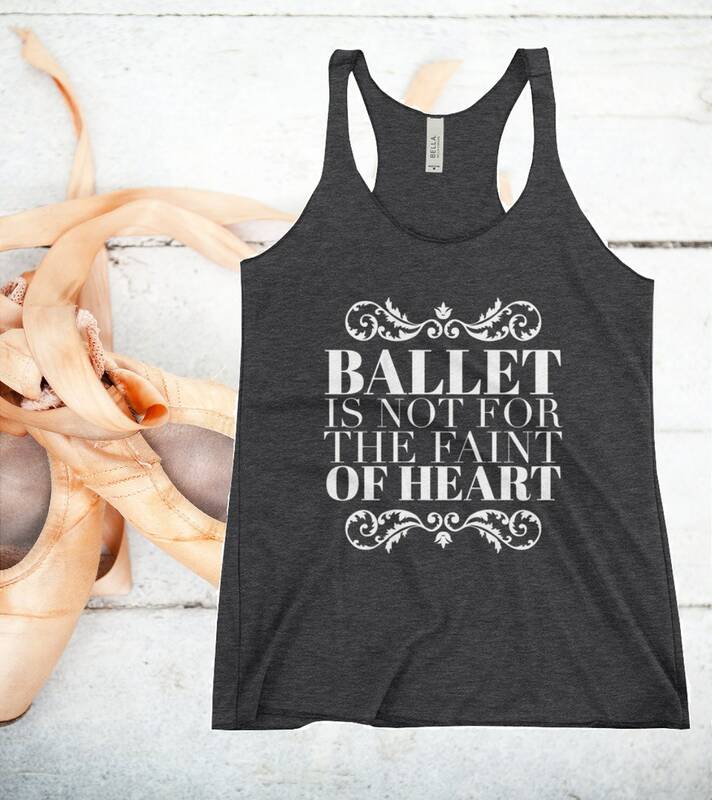 Any dancer will tell you that ballet is definitely not for the faint of heart. Rock an edgy look with this relaxed fit, raw-edged seamed racerback tank. S to 2XL available.